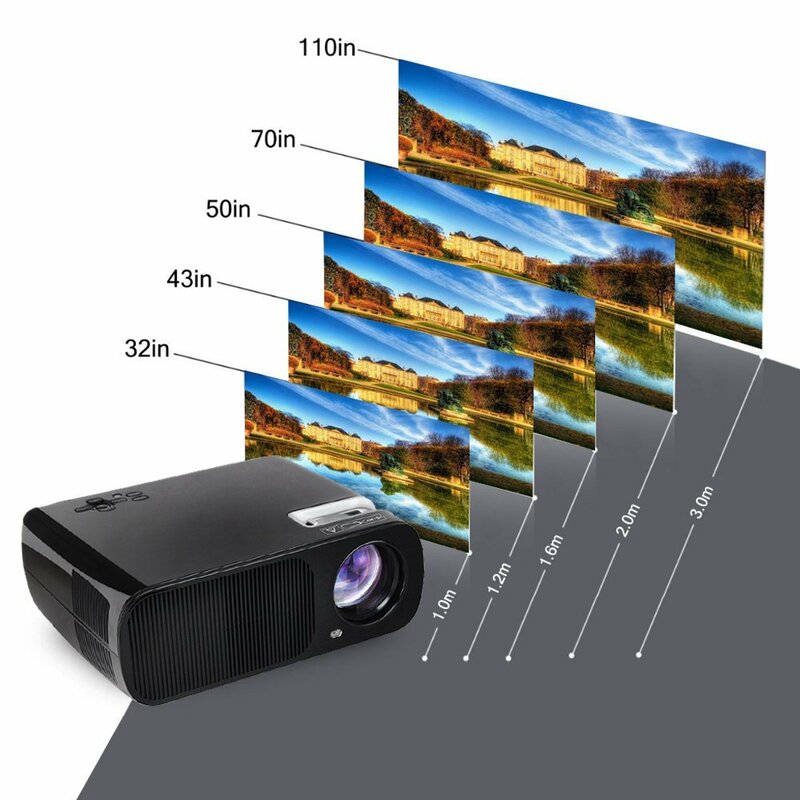 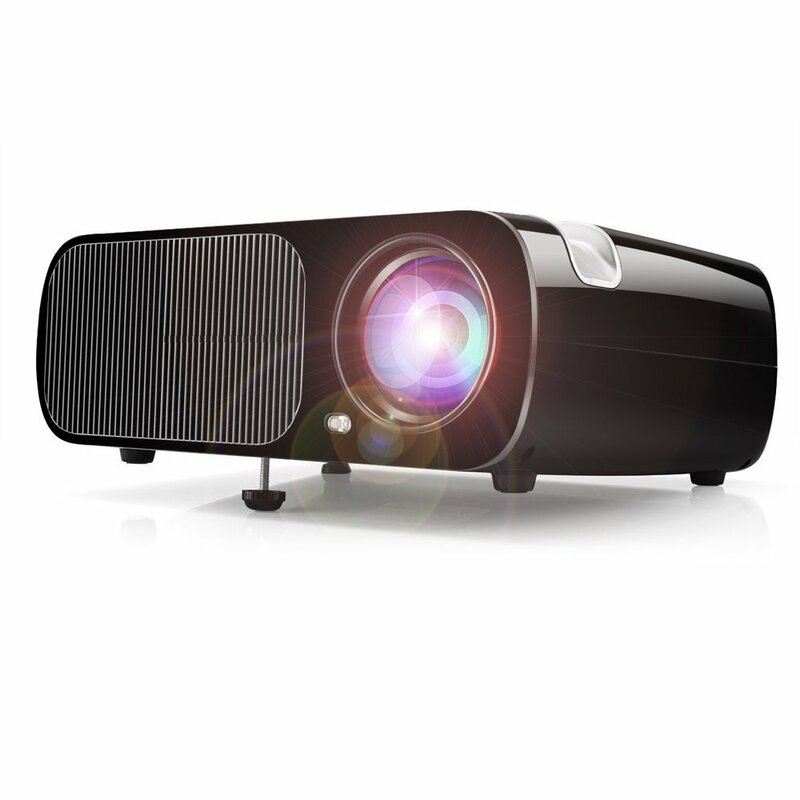 Ogima Bl20 Video Projector uses advanced technology and it comes with 5 inches LCD with glass lens which keeps images in focus and provides color fidelity. 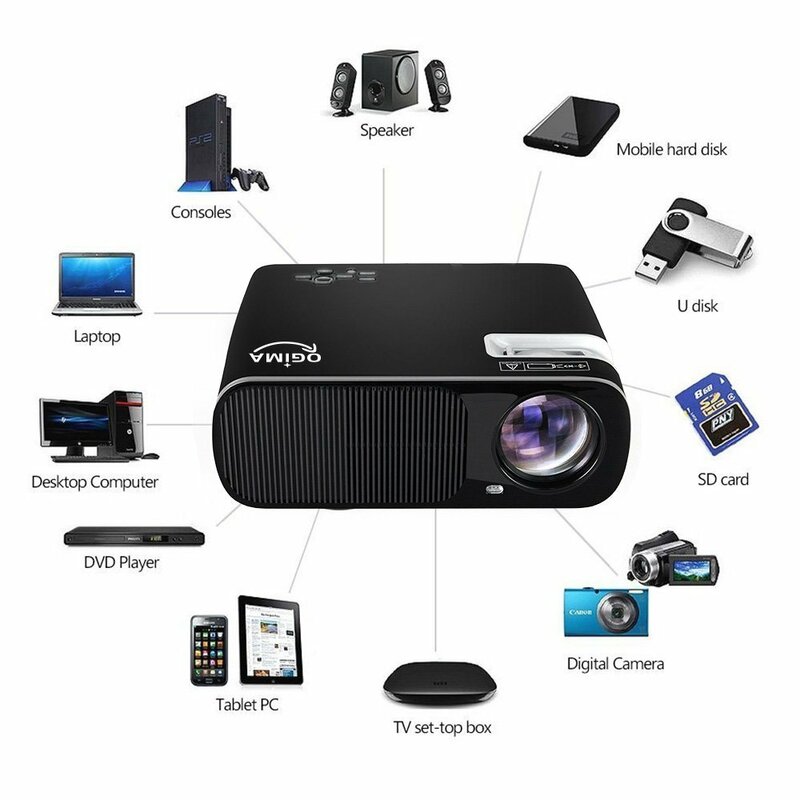 Of course, it delivers large screen experience and supports many multimedia connections via HDMI, VGA, USB, AV inputs. 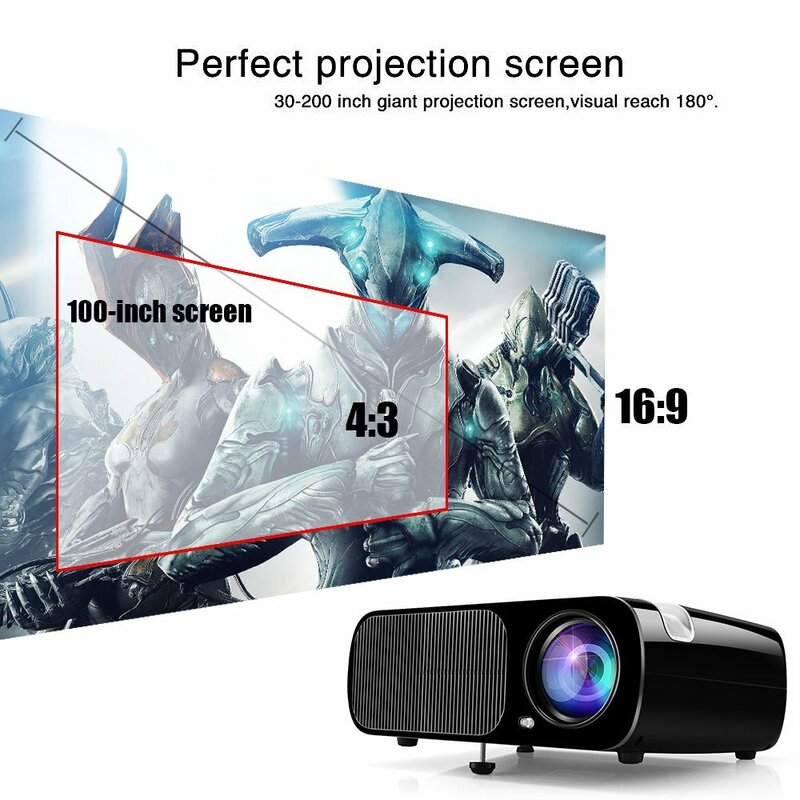 The supported screen size is from 32 inches to 200 inches.